We offer Ceramic Brackets having compact and elegant design and made of high quality mono crystalline alumina. These Ceramic Brackets feature compound contoured base for ideal bracket fit. Dental Ceramic Brackets has smooth and round edges with remarkable aesthetics and outstanding durability. 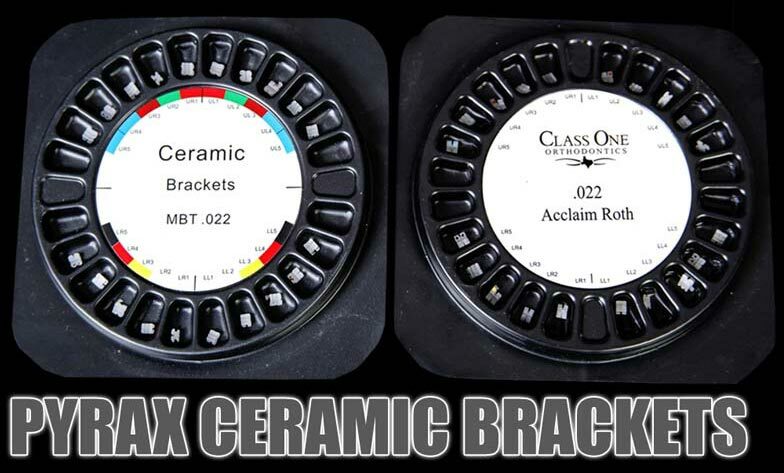 We make available Ceramic Brackets in 018 and 0.22 slots for Roth and MBT.